Gourmet Hampers With Moet Champagne + Tasty Savoury Nibbles! 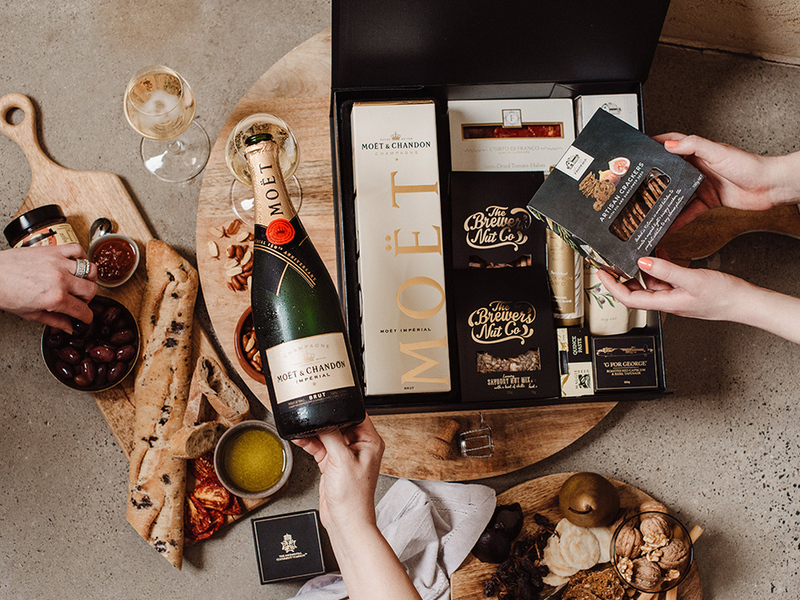 A range of artisan Australian treats and delicacies sourced from the world's finest producers have been paired with the ever-impressive Moët Champagne. A perfectly presented gourmet gift hamper suitable for even the most special of occasions. Take advantage of our FREE Australia-wide Delivery. 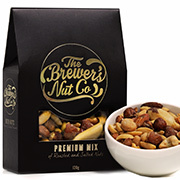 Freshly roasted Brazil nuts, cashews, hazelnuts, peanuts and almonds for those who are nuts for nuts. An entertainer's essential mix. 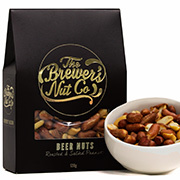 Classic beer nuts made by gourmet experts Brewer's Nut Co. 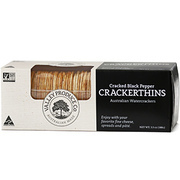 Perfect for social snacks or Summer BBQ munchies. 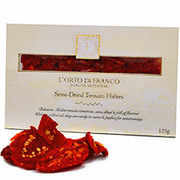 Made with quality Mediterranean tomato halves bursting with flavour, expertly air dried and ready to open for a special occasion. 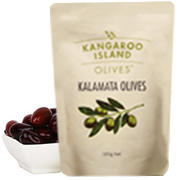 Premium Australian olives, perfect for cheese platters or Italian dishes. Organically grown on the pristine Kangaroo Island. A fine tapenade made from fresh capsicums and creamy feta cheese, this dip is delicious spread on crackers, with cheese or on sourdough. Incredibly morish! There'll be no stopping you from finishing the whole packet! Enjoy them with some soft cheeses or an aged cheddar. Extra Virgin olive oil made in Italy with only the finest hand-picked Taggiasca olives known for their delicate flavour. Perfect for dipping bread. 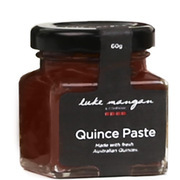 Luke Mangan can do no wrong! 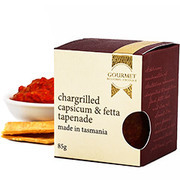 This fresh fruit paste made in Tasmania is the perfect side to your favourite cheese platter. If it's time to celebrate, then it's time to do it in style with the fruity flavour of this classic Champagne from Moet. 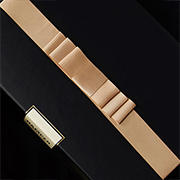 An elegant gift box that's designed to make a great impression. 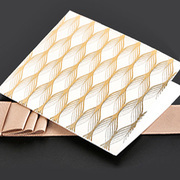 Featuring embossed paper lining and stunning gold ribbon detail. 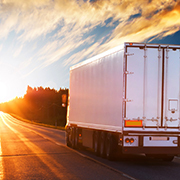 We've got you covered with FREE delivery anywhere in Australia with options available for express delivery and order tracking. Don't forget to enter details during checkout and we'll send a beautifully embossed gift card with your message inside - FREE. Keep an eye out for your Tracking ID email so you can watch your order movements from the warehouse right to their door. 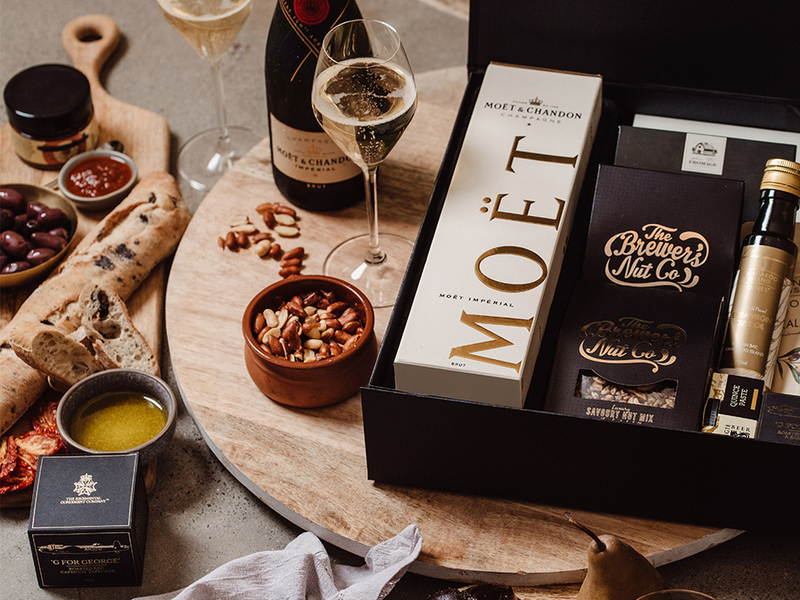 Discover the Moet & Gourmet Nibbles Hamper, One of the Latest Additions to Our Gift Hampers Range! With a gift hamper range that is constantly updated, visiting the Hamper Emporium is always a new adventure for our customers. Today, we would like to introduce one of the new hampers in our range the Moet & Gourmet Nibbles Hamper. In this hamper, we have an amazing product that will be loved by Champagne collectors across Australia, the Moet & Chandon Brut Imperial NV Champagne. To learn more about this outstanding Champagne, please read our detailed information below. What Is Moet & Chandon? When you receive a Moet & Chandon as a gift this holiday season, you are truly privileged, because Moet & Chandon is considered as the best Champagne in the world. The House of Moet & Chandon is situated in the French champagne region, with its wine cellars in Epernay. The wine cellars of the Moet & Chandon Champagne House are situated ten to thirty metres underneath the ground and are also the largest Champagne cellars in the world with a size of twenty-eight kilometres. These cellars provide the perfect environment for the Moet & Chandon Champagne since the cellars are a true blend of nature and manmade materials. What Is the Signature Style of Moet & Chandon? No matter which Moet & Chandon you can obtain, the house style of Moet & Chandon is uniform across their range. To create the perfect Champagne, Moet & Chandon uses the body of pinot noir, the suppleness of pinot meunier and the elegance of chardonnay. No other champagne label could create a champagne that embodies the French champagne region as well as the House of Moet & Chandon. Can I Gift Moet & Chandon as a Mother’s Day Gift? A bottle of Moet & Chandon Champagne is certainly suitable for Mother’s Day, so it is no surprise that you can find these bottles of Champagne in many Mother’s Day hampers at the Hamper Emporium. Inside our Mother’s Day hampers, you can find the traditional Moet & Chandon Brut Imperial, but also other releases from this Champagne house. Of course, there is more to discover inside our Mother’s Day hampers. In addition to delicious Champagne, our Mother’s Day hampers contain many other pampering products; this may include skincare products, chocolates, and so much more. For more information, be sure to check out our Mother’s Day hampers today. Can I Gift Moet & Chandon as a Christmas Present? 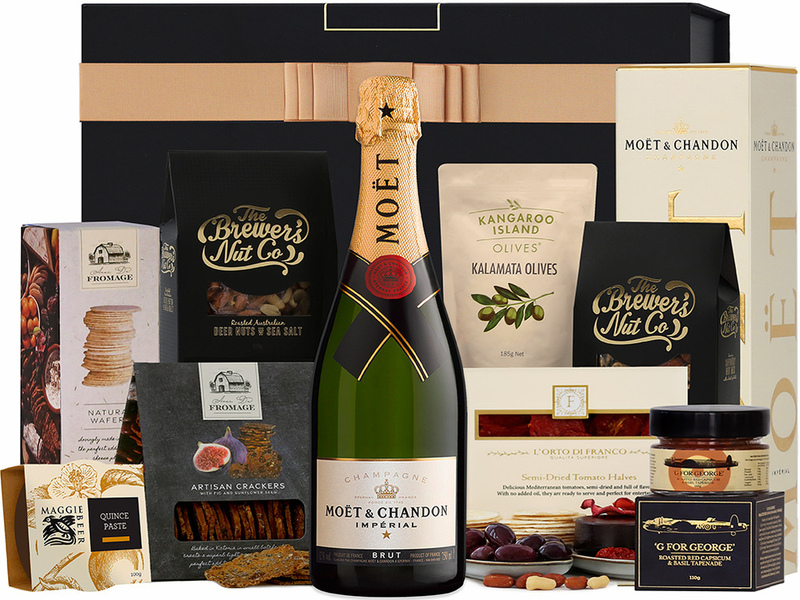 Moet & Chandon makes a good Christmas present too, so customers can also find the Champagne inside our Australian Christmas hampers. Our Australian Christmas hampers have more to offer though, since they always contain a nice selection of Christmas-themed foods too. 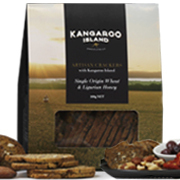 Some of the popular products inside our Australian Christmas hampers include shortbread, mince pies, nut mixes, Morgan’s nibbles, and a whole lot more. To get a better overview of the delightful treats hidden inside our Australian Christmas hampers, be sure to check out all the delicious products in our Australian Christmas hampers today! What Are the Different Moet & Chandon Champagnes Available Today? There are numerous Champagnes carrying the Moet & Chandon label, so let us look at little closer at each one of them to determine their suitability for Champagne collectors. In this overview, you will also find the flagship Champagne of Moet & Chandon, which can be found in our Moet & Nibbles Hamper. 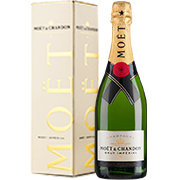 The Moet Imperial is the champagne from our Moet & Gourmet Nibbles Hamper. The reason why our hamper designer chose this champagne is not a surprise since Moet Imperial is the real flagship champagne of the champagne house. Vibrant, generous and alluring, those are the three words often used to describe the Moet Imperial. The champagne is often found in high-end restaurants, where it is served with seafood, white fruits or white meats. Of course, this champagne is also a popular choice as an aperitif during sophisticated gatherings. Moet & Chandon has a range of vintage champagnes and the Grand Vintage Rose is a big part of that range. The assemblage of this champagne includes forty-six percent of pinot noir, thirty-two percent of chardonnay and twenty-two percent of pinot meunier, which varies considerably from the normal house style of the Moet & Chandon Champagne House. To make the Grand Vintage Rose extra special, the champagne is matured for seven years in the special wine cellars of Moet & Chandon. The ageing period after disgorgement is a minimum of six months, but that does deliver a champagne known for outstanding maturity, complexity and charisma. Each Grand Vintage released by Moet & Chandon has something special to offer, because the cellar master is free to give his or her own interpretation to the champagne. Thus, all the Grand Vintage releases from Moet & Chandon can deliver on three essential values such champagnes are known for: free interpretation, selection of the best wines for the blend and a totally unique vintage. The Grand Vintage 2008 is known for its bright yellow colour with subtle green tones. It features numerous floral notes in the aroma, which includes linden, honeysuckle, acacia, citrus, bergamot and much more. The palate is also lively and vivacious, featuring succulent notes of white fruit and citrus. When you are looking for a vibrant yet structured champagne for a collector, the Nectar Imperial Rose should be on your shortlist. It embodies the house style of the Moet & Chandon champagne house but offers a fruity palate that matches a nightlife lifestyle. The Nectar Imperial Rose is different from other Moet & Chandon champagnes when you look at the colour. Moet & Chandon Nectar Imperial Rose has a coral colour with rose-gold reflections, opposed to the normal yellow colour Moet & Chandon champagnes are known for. 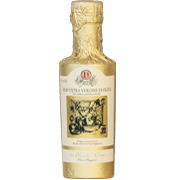 Nectar Imperial Rose is accompanied by an intense aroma as well, which predominantly consist of red fruits, strawberries, raspberries and pomegranates. It also features subtle notes of vanilla and brown sugar, with a flawless finish of fresh mint. Moet Nectar Imperial is similar compared to their flagship champagne where colour is concerned, yet it is a little more daring than their traditional champagne releases. The Moet Nectar Imperial features an aroma of exotic fruits such as pineapple, mango, apricot and Mirabelle plum, but still winks to the traditional with a subtle hint of vanilla. The unique and vibrant aroma of Moet Nectar Imperial continues in the palate, with a seductive palate of exotic fruits, stone fruits and hints of grapefruit. Because of its exotic aroma and palate, this champagne works well with exotic dishes, including Indian, Chinese and dishes containing yellow-fleshed exotic fruits. In conclusion, a great champagne for gourmet lovers who can appreciate a nice champagne with their inventive dishes. If you know your recipient is fond of Moet & Chandon champagne, we can certainly recommend choosing this new hamper from our range. Not only will your recipient receive an exquisite bottle of Moet & Chandon, they will also get a large range of gourmet nibbles. We do need to mention that we offer more hampers with outstanding French champagnes. We have more hampers containing Moet & Chandon champagnes, but also champagnes from other French labels, which includes Bollinger and Piper-Heidsieck. To find the perfect hamper for your champagne-loving recipient, please have a look at our entire range of champagne hampers.